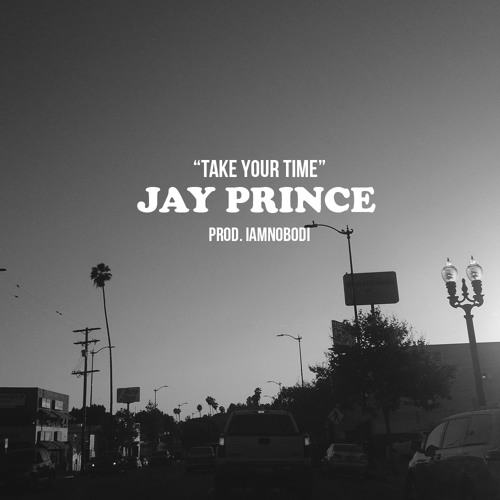 Since releasing the superb ‘BeFor Our Time‘ at the beginning of this year, we haven’t heard much in the way of new music from Jay Prince; the East Londoner has been busy travelling the world with LA-based collective Soulection. Today though, Annie Mac premieres a new track from Prince, produced by IAMNOBODI [who co-produced ‘BeFor Our Time‘], via her ‘Free Music Mondays’ series. It’s a smooth and soulful affair; with Prince’s flow contrasting IAMNOBODI’s lurching synths and sultry vocal chops. Stream below via SoundCloud.